1. 10 days to go till summer break. My plans this summer are to run, eat, and drink. Also, to relax and not think about work at all. I’m looking forward to spending more time with my 10 year old nephew as well. He is the cutest little thing and I just adore him! 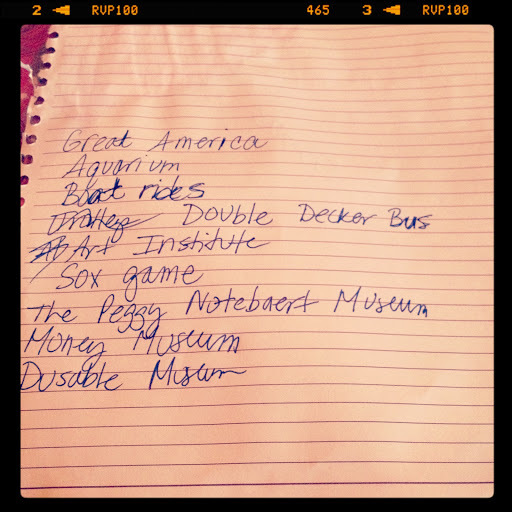 We already have a list of things to do this summer. 2. I signed up for the Disney Goofy’s Race and a Half Challenge, January 11-12, 2014. The challenge is a half marathon on Saturday and a full marathon on Sunday. Yes, I am goofy. I have not ran a marathon since the Rock ‘n’ Roll New Orleans Marathon, March 4, 2012. Time to dust off that marathon training plan. If you’ve done this challenge, please send me your thoughts and advice. 3. Do you like Justin’s Chocolate Hazelnut Butter? 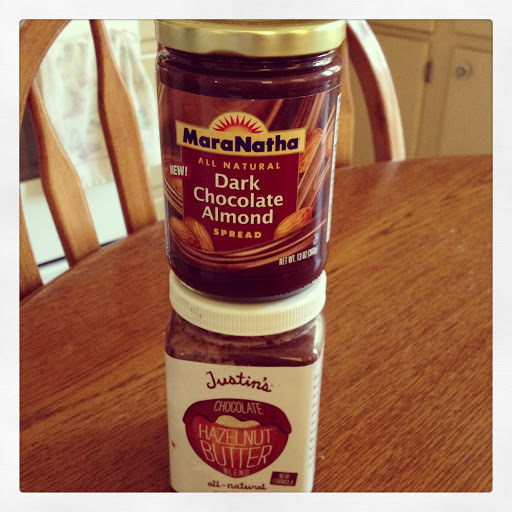 Then you will LOVE MaraNatha Dark Chocolate Almond Spread. 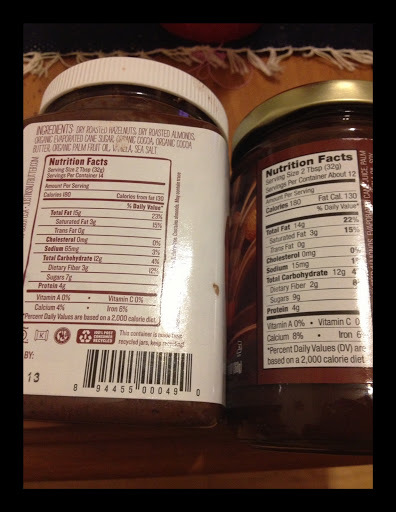 They’re both delicious and the nutrition values in both are very similar. The biggest difference is that MaraNatha has less sodium than Justin’s. Try it and let me know what you think.